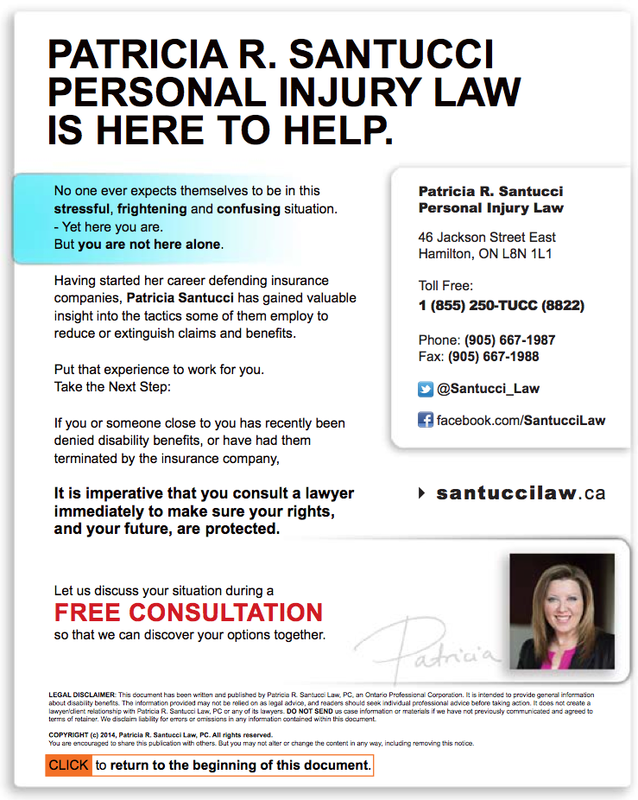 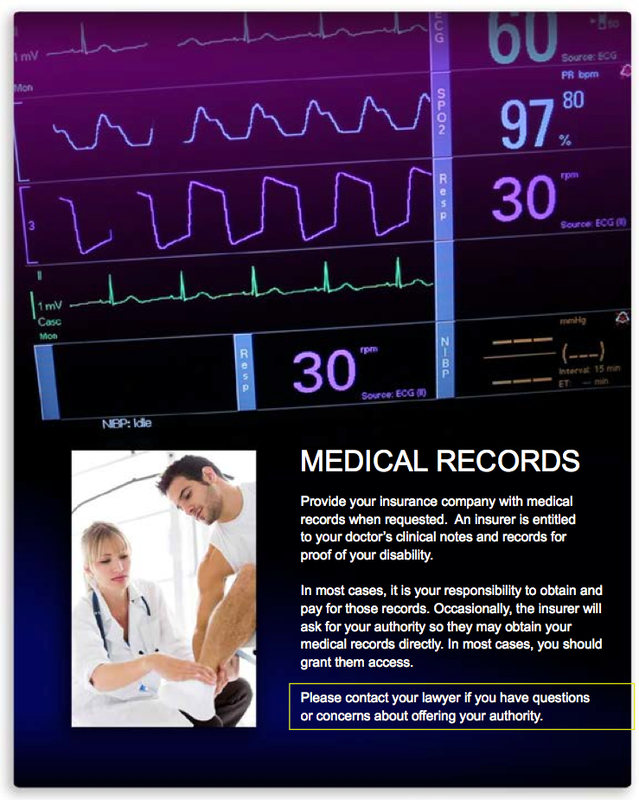 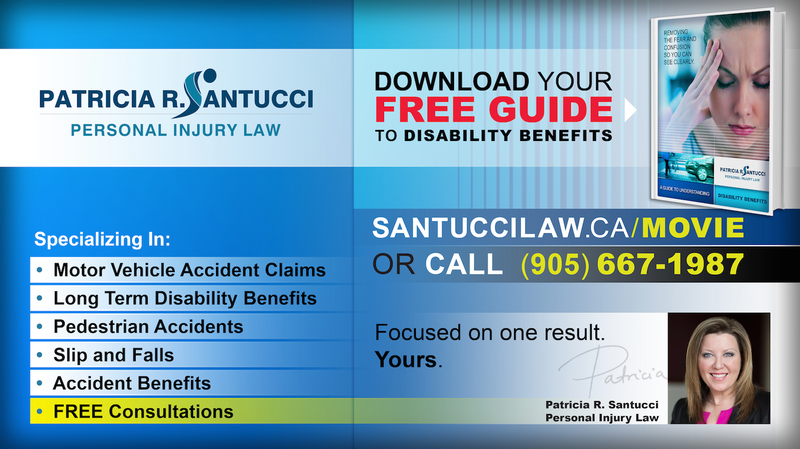 A digital eBook for a law firm. 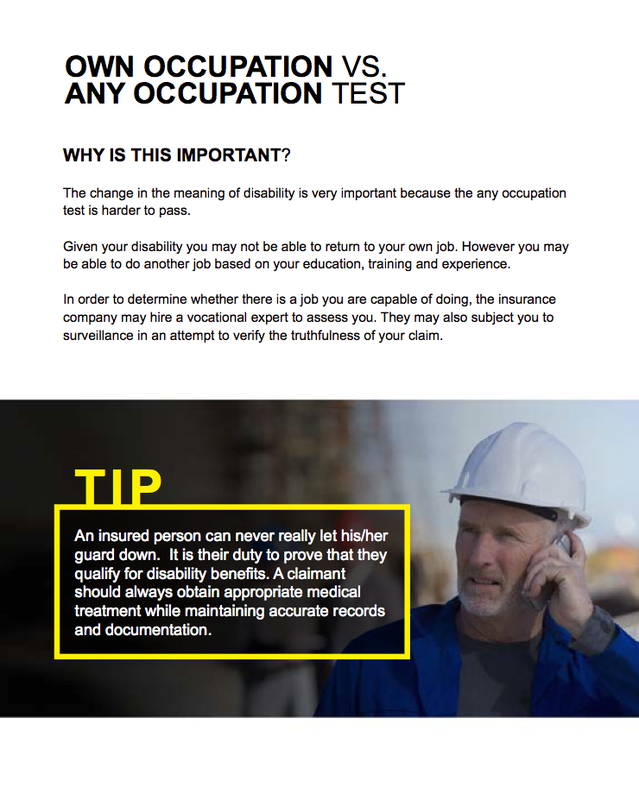 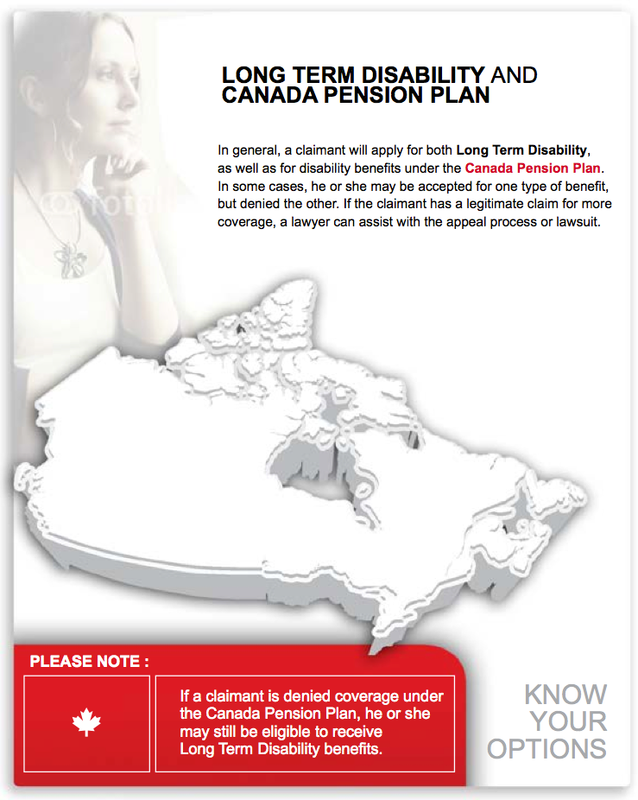 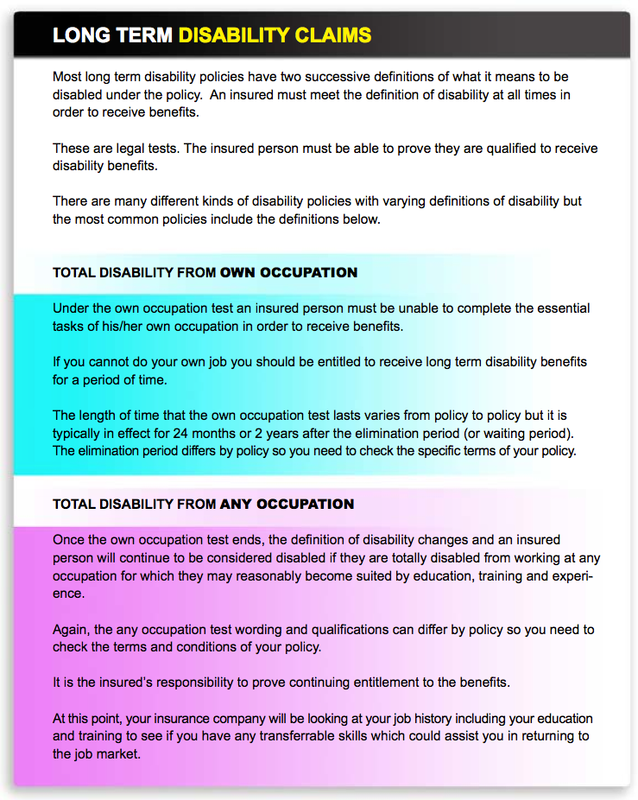 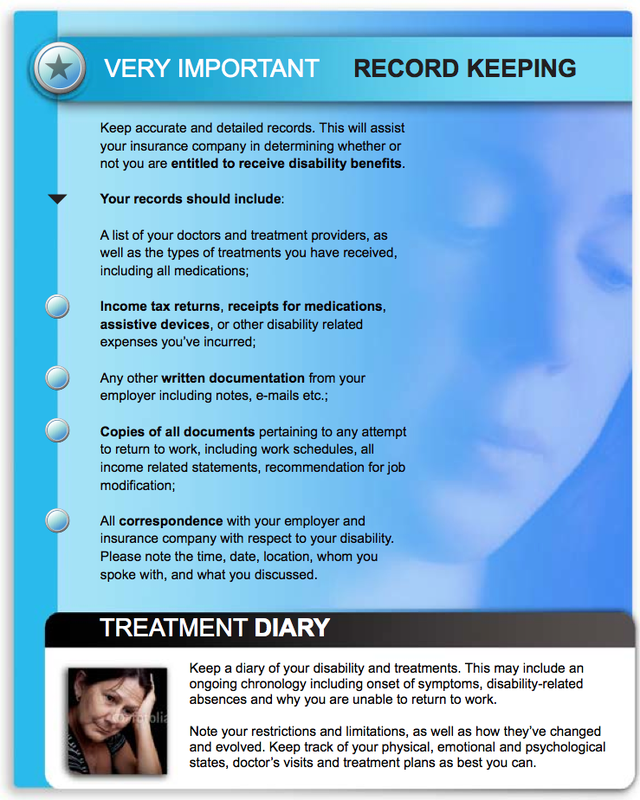 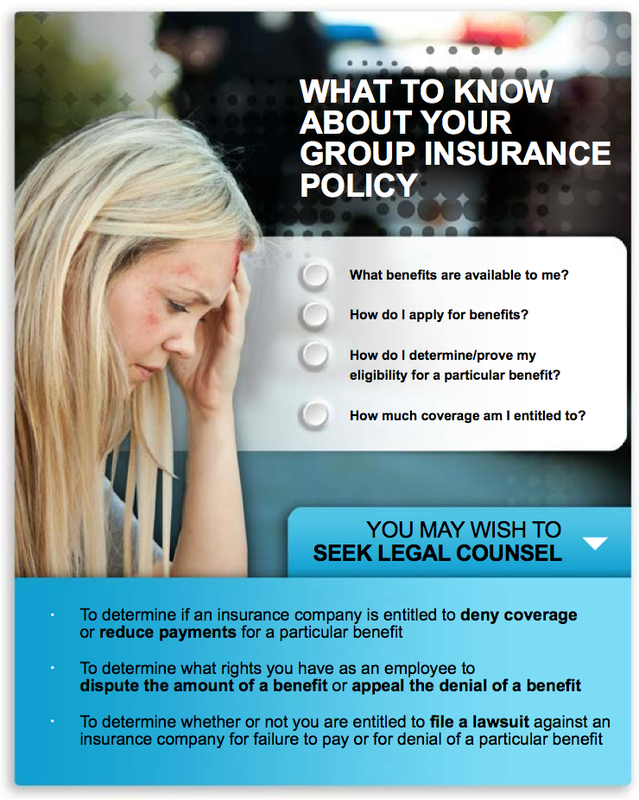 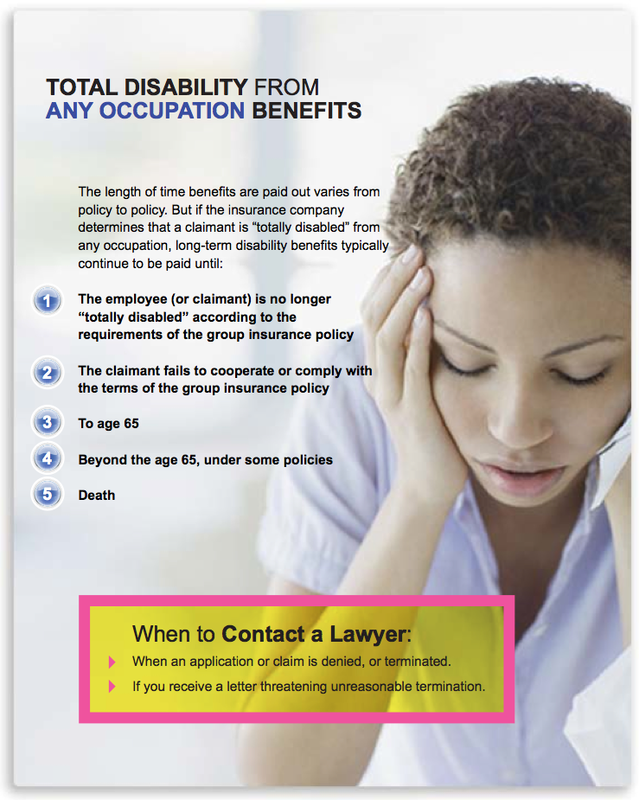 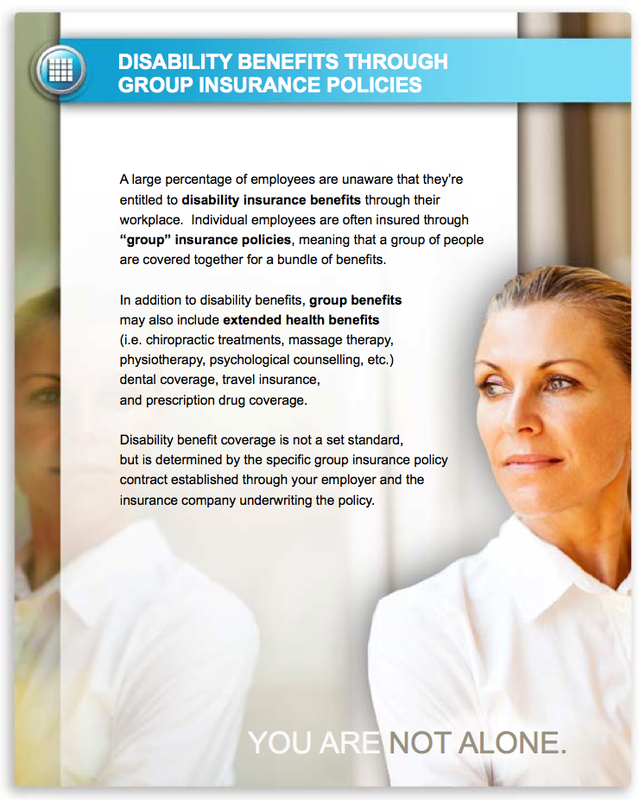 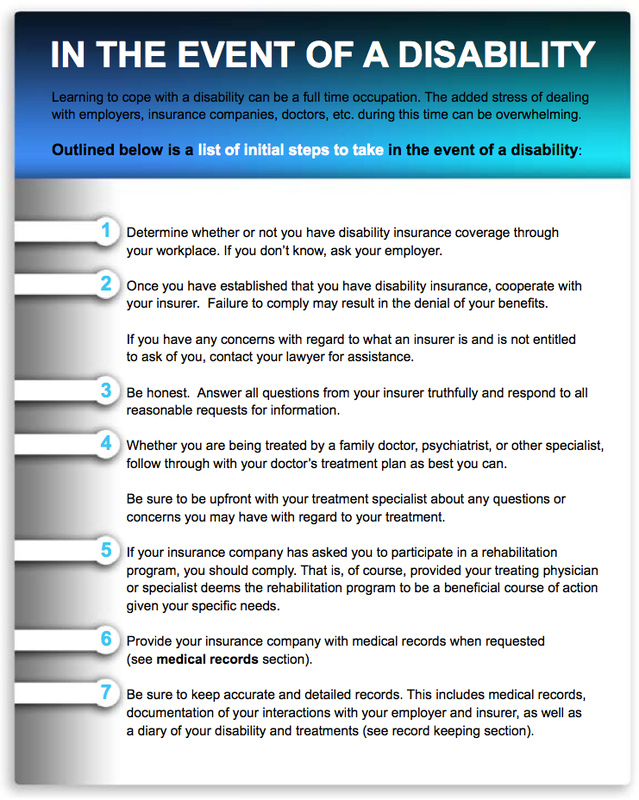 A guide to understanding Disability Benefits. 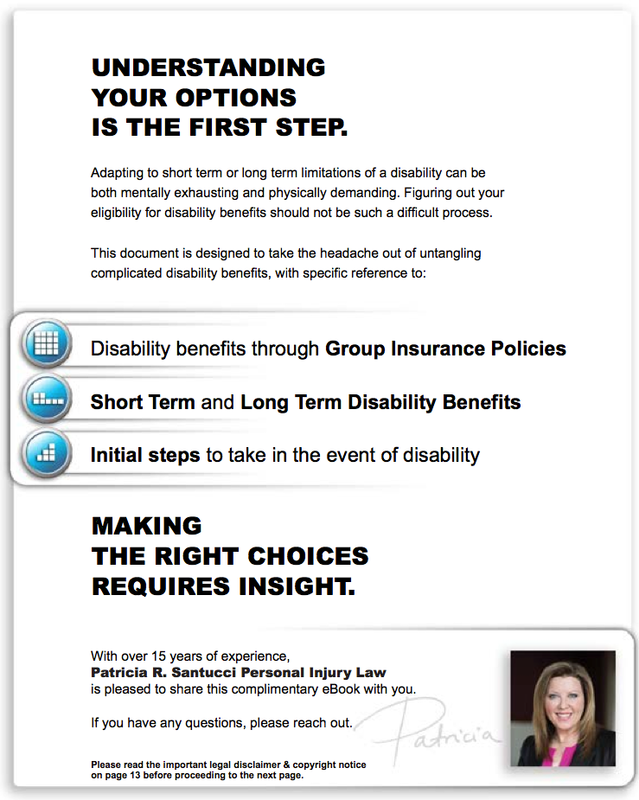 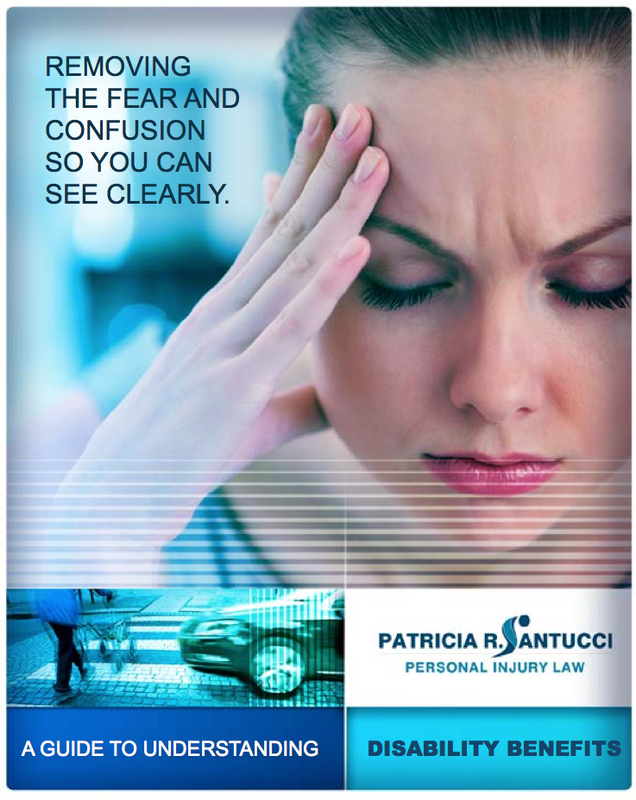 A complimentary eBook designed to educate potential clients.